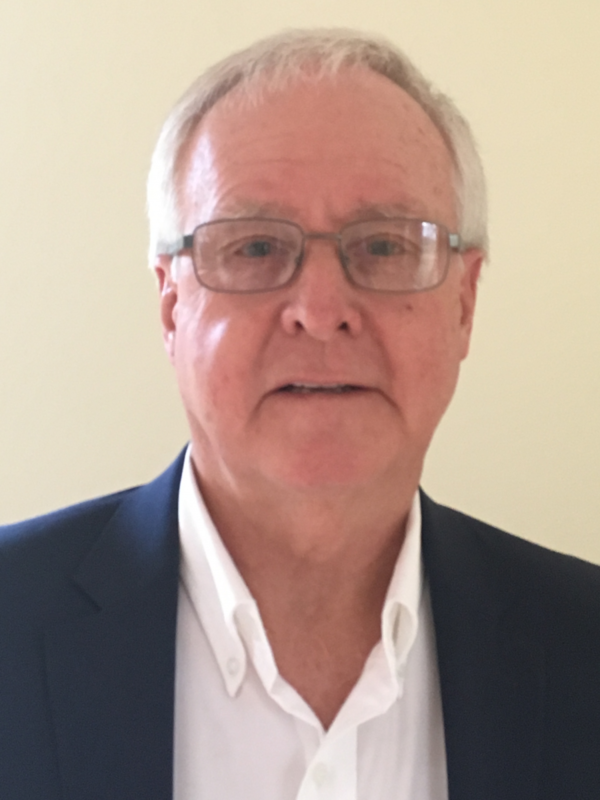 Donald P. Mazzella is COO and Editorial Director of Information Strategies, Inc. (ISI), a company that helps small business managers, HR professionals, healthcare industry stakeholders improve profits. He currently oversees an Internet publication network with more than 4.5 million opt-in small business readers and a million more stakeholders in HR and healthcare. His latest book is An American Family Sampler from ibooks Press; he co-authored a book on marketing to small business, The Janus Principle, Focusing Your Company On Selling To Small Business. He is anchor or co-anchor of two nationally syndicated radio programs and has taught at major universities around the country. A recognized news executive he is also a leading judge for major awards programs. For the past 20 years he has supported intern programs for these educational institutes by regularly involving college students in publishing organizations to gain experience. In the evolving world of electronic media integration his ability to identify the cost savings and how to improve margins has been utilized by many companies. He is also adept at finding innovative ways of adding to sales by identifying new opportunities. His editorial experience includes stints with a number of national publications as editor and writer. 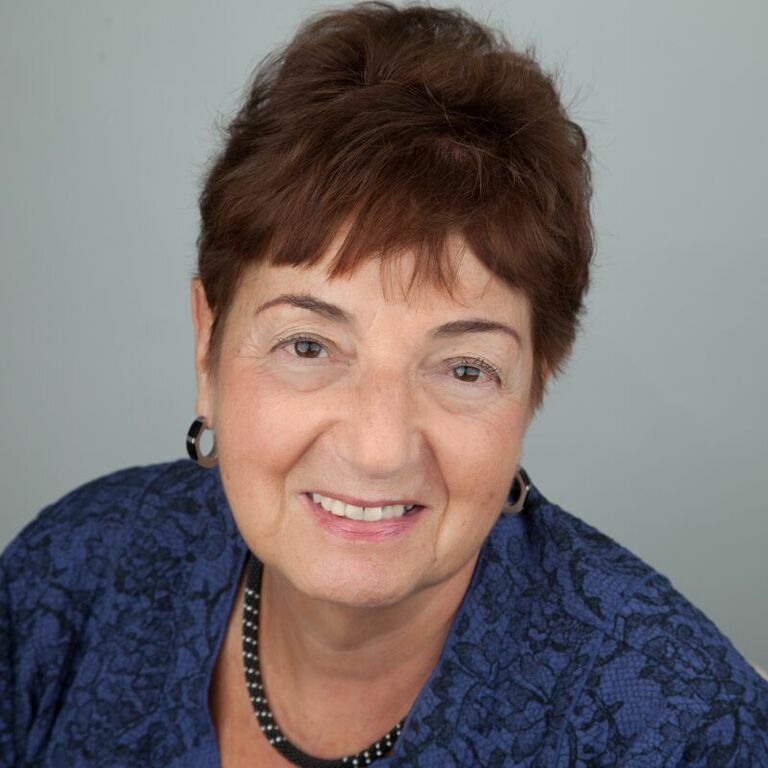 JoAnn M. Laing is a Contributing Editor for the Small Business Digest family of ezines, newsletters, and book. She is the curator for Recalculating, the best-selling book on small business growth. 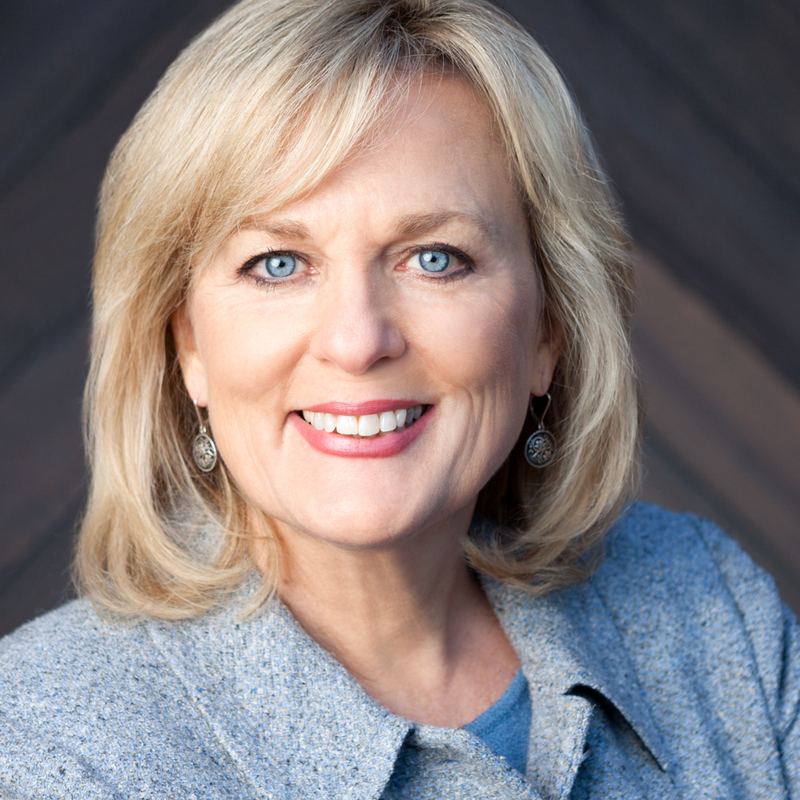 JoAnn M. Laing has 20+ years of experience envisioning, building and leveraging digital media, technology and information to increase sales, market share and profitability for PE and other firms. During that time she has also been featured in numerous small business publications. Ms. Laing earned her undergraduate degree with a concentration in Marketing and Transportation Distribution Management from Syracuse University, where she received the Distinguished Alumni Award. She then went on to earn her M.B.A., from Harvard Business School where she was name a Harvard Business School Alumnae Leader. Ms. Laing’s education is complemented by her certification in Six Sigma. She is also the founder of the National Robotics Education Foundation and regularly tweets on Robotics. 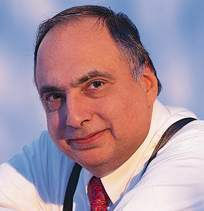 Dr. Kenneth E. Lehrer is the Economics Editor for the Small Business Digest family of ezines, newsletters, and books. He has been an independent Economist and Financial Consultant since 1980. He holds four degrees from New York University: Bachelor of Science (Finance), Master of Business Administration (Banking), Master of Arts (Economics) and a Doctorate in Urban Economics. 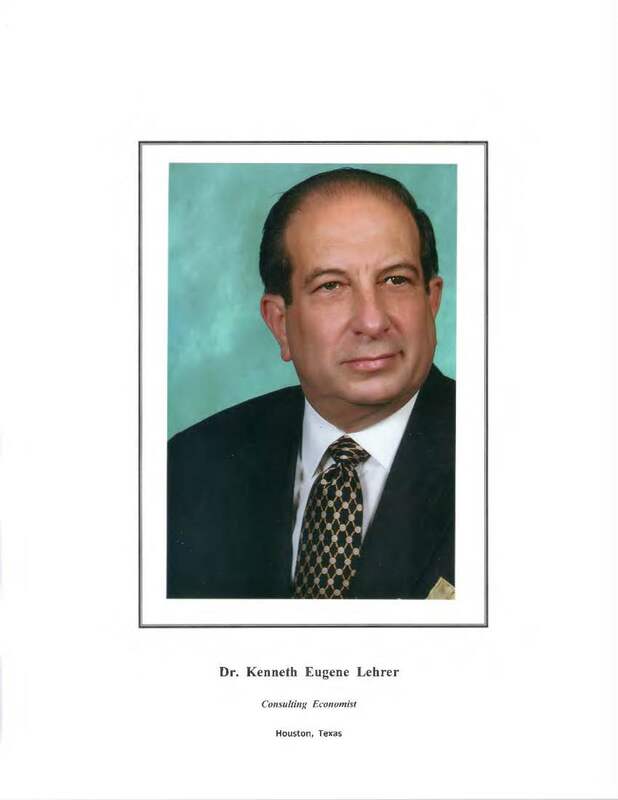 After a career on the corporate lending staff of Bankers Trust Company (New York), Dr. Lehrer became a Manager for the Greek Shipper, Costas Lemos [dec'd]. Here, he assisted in a variety of projects in New York, Houston, Denver, Guam and in Europe. Tom Daw is food processing, preparation equipment editor for both Food and Wine Insider and Small Business Digest. A culinary sector veteran, early in his career he owned a Mrs. Smith Pie and Pastry route, serving New York airports, racetracks and restaurants in New York. After selling that business he consulted, developed and led the distribution network for a new line of premium, fresh meals – Culinova – with then Kraft General Foods. After a stint as a consultant, Tom then went to culinary school to further hone his skills and developed a concept for a barbecue restaurant. The idea was to have truly southern smokehouse experience and he created the brand – Texas Toad. Currently Tom produces segments of the popular, Food and Wine Show and sources guests for Small Business Digest radio. He has a passion for working with kids, has coached Little League Baseball, and is superintendent of his church’s Sunday School. He is also the President of the Matthew R. Daw Foundation, which gives cross country scholarships in memory of his son Matt. Doreen Blanc Rockstrom, Ed.D. has served as Executive Director for the Raritan Valley Habitat for Humanity in New Jersey and Director of Corporate and Foundation Relations at Rider University in New Jersey. For Information Strategies, Inc. she covers education, training, and development sectors while also identifying noteworthy individuals for other editors. Her AB and MA degrees are from the University of Chicago; her doctorate is from Boston University. 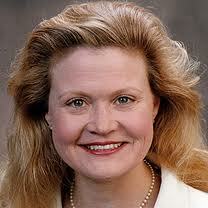 Laurie Pillings Rinker is Food and Leisure editor for all Information Strategies, Inc. publications. A noted West Coast marketing expert, for the last decade, she has been an editorial contributor to numerous ISI publications. She has worked for many marketing and business publications. Her expertise includes hospitality and food markeing and worked with some of the nation's top companies as they developed new applications for leisure time activities. She is a graduate of Russell Sage College with a BS in Education and has done advanced study at Harvard, Boston College and UC Irvine.